Being able to recall the sequence of events in an informational or fictional book is an important skill for young readers to learn. It shows that the reader comprehends the material. As a teacher, you can practice this skill every day as you move through your morning routine in a certain order. You might also include mini lessons throughout the year as you discuss a book, watch a video or go to a school assembly. Simply ask in a conversational tone, “What happened first? Then what happened?" 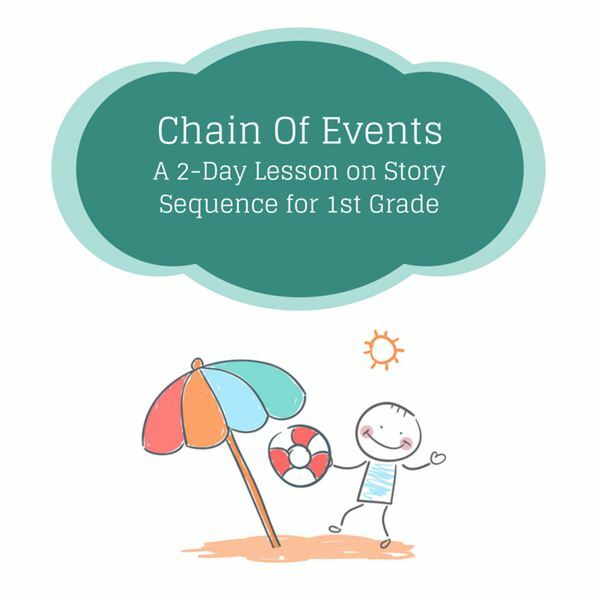 As you call on students to add more to the chain of events it gives them a chance to internalize the idea of putting things in correct order. book for much younger children. Tell them that you have a reason for using this book, as they will see later. Read the book. Then ask students one by one to list a step in the right order of how the animals of the ark prepare for bedtime. Can they do it without missing a step? Now explain that what you have asked for is the “sequence of events" in the story. This means the order in which things happened. Often the order of things is important. For example, you can’t eat dinner unless it is cooked. You can’t put your shoes on before your socks. Next divide the students into small groups of three or four. Give each group a file card with a phrase on it. The assignment is to quietly discuss the steps necessary to do the task on the card they have been given. One student in the group can write five steps that the others dictate. When completed, allow each group to read the five steps of their task aloud and ask the other members of the class to guess what the task is. Have students list the sequence of events of them getting ready for school in the morning. Download and print the worksheet here. Reading for key details and the sequence of events is important in informational books also. For this lesson I have chosen a book about the moon landing but you may adapt the lesson by choosing another book that you are using in science or social studies. Preparation: Write these sentences, one on each sentence strip. 1. The Eagle and the Columbia separate. 2. Armstrong finds a safe place to land the Eagle on the moon. 3. Armstrong says “That’s one small step for man and one giant leap for mankind." 4. Both men jump around like kangaroos. 5. A flag is placed on the moon and rocks are gathered. 6. At a speed of over 3,000 miles the Columbia and the Eagle join together again. 7. The astronauts splash down in the ocean. Read the book One Giant Leap by Robert Burleigh. Pass out the sentence strips, one per student or pair of students, in random order. Instruct the students to come up front in the correct order and hold the sentence strip out for the others to read it. Is the sequence of events correct? Read a short human-interest newspaper article to your students. Instruct the students to write two or three sentences about the article in the sequential order. Boynton, Sandra. 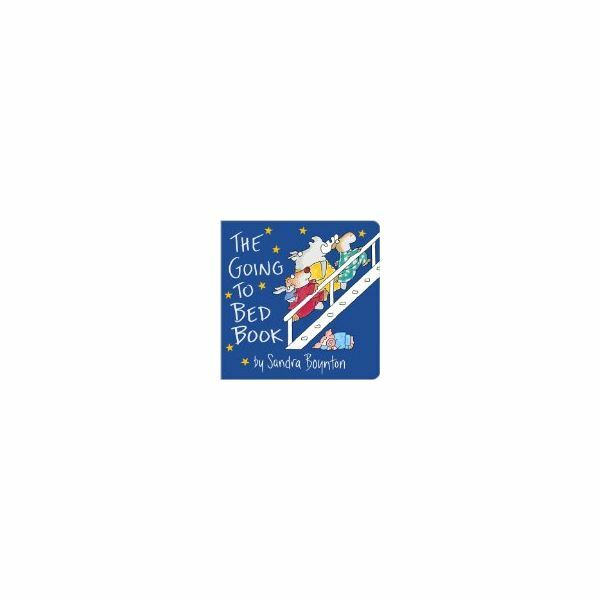 The Going to Bed Book. Little Simon Publishers, 1982. Burleigh, Robert. One Giant Leap. Philomel Books, 2009. Kim, Sue. How Does a Seed Grow? Little Simon Publishing, 2010. Yolen, Jane. How Do Dinosaurs Clean Their Room? Blue Sky Press, 2004. Soloff, Barbara. How to Draw People. Dover Publications, 2002.